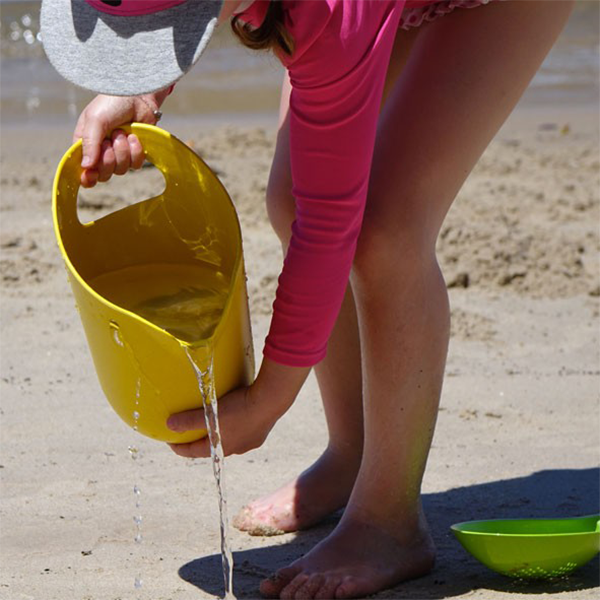 This fun yellow bucket from with a bird form will bring hours of fun to the sandpit, garden and beach. 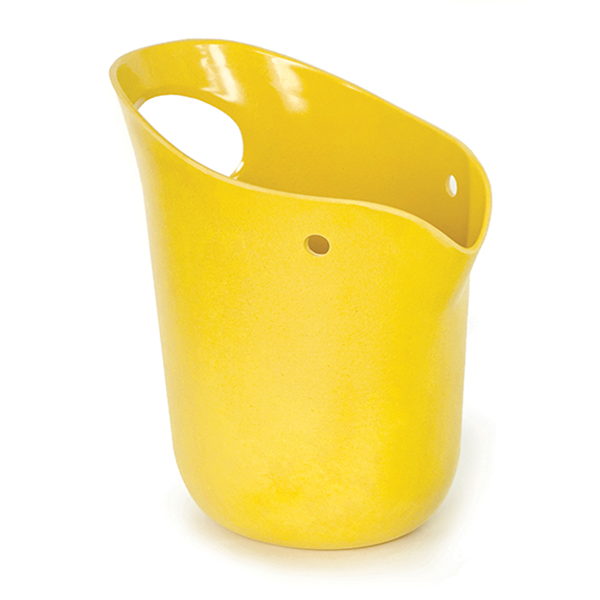 The bucket is made from biodegradable bamboo fibre, a highly-renewable natural resource. 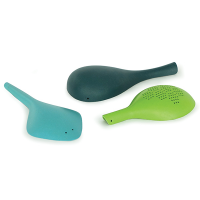 Co-ordinates with the Animo Play Set. Suitable for hot and cold liquids.